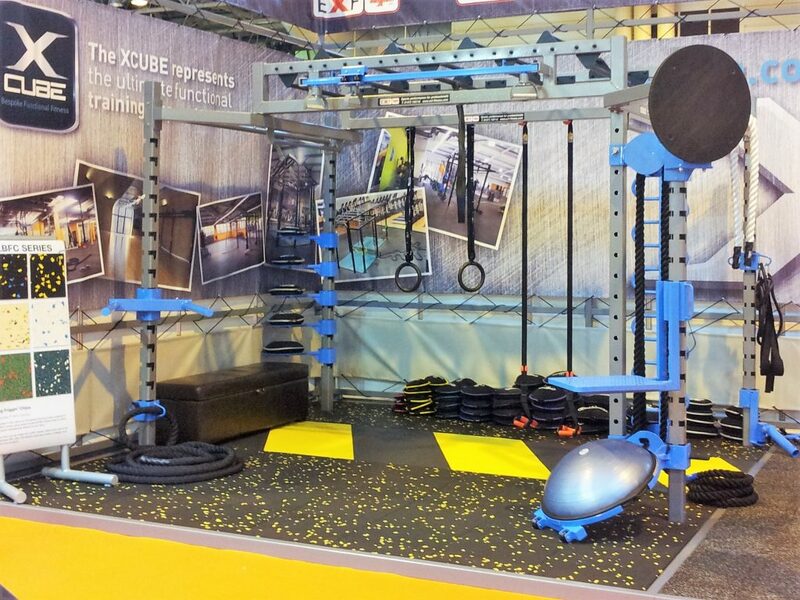 The XCUBE ONYX is the most adaptive of the standard range of functional training rigs we offer. 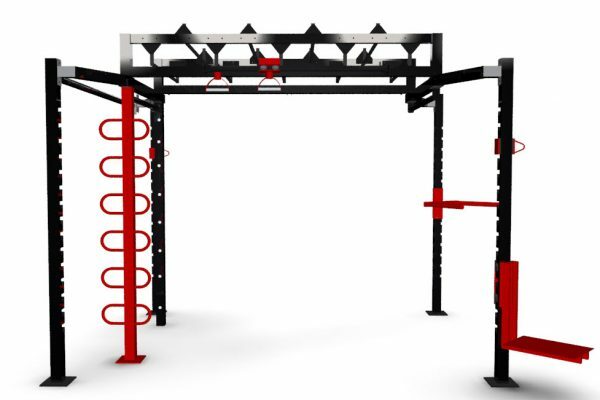 With space at a premium and keeping up with new training techniques and ideas, it is a constant battle for fitness centre owners. Our adaptable XCUBE ONYX has a unique leg system which allows the height of the centre of the rig to be set higher or lower dependant on the space of your facility evolve with the changes in training and fitness is what you need. What can the XCUBE ONYX offer? 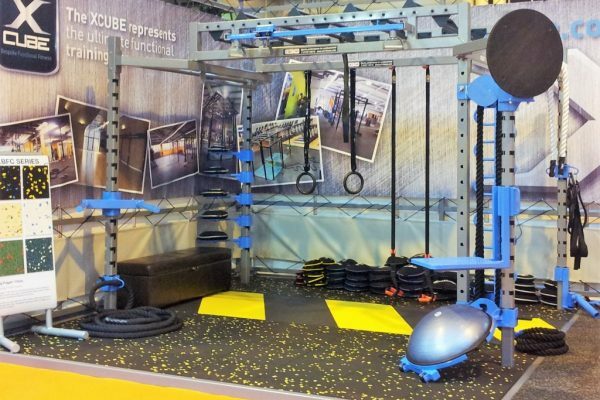 If you have a difficult space or just need lower monkey bars or a more central floor space, then the XCUBE ONYX is the option for you. 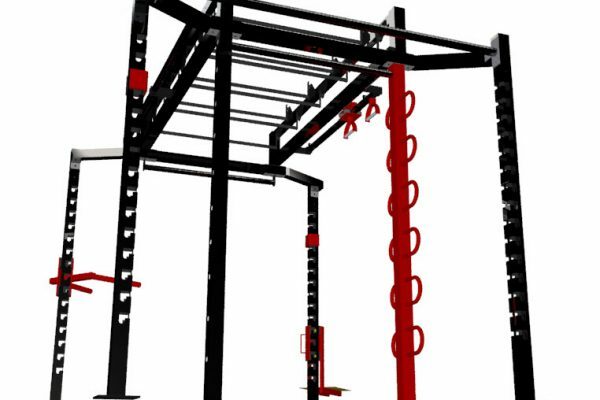 Offering a great option for facilities with issues in ceiling height in particular. 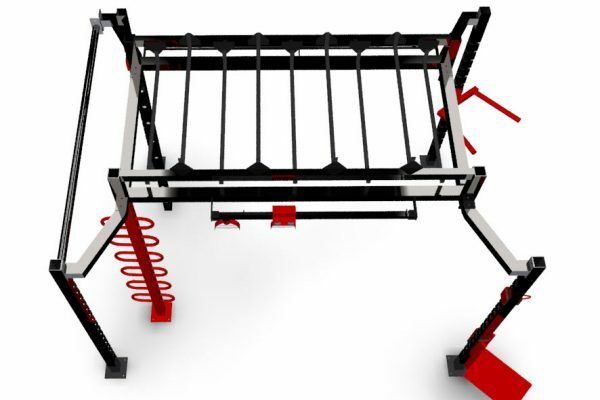 The XCUBE ONYX offers the ability to lower the central section as the legs are positioned outside of the main frame. 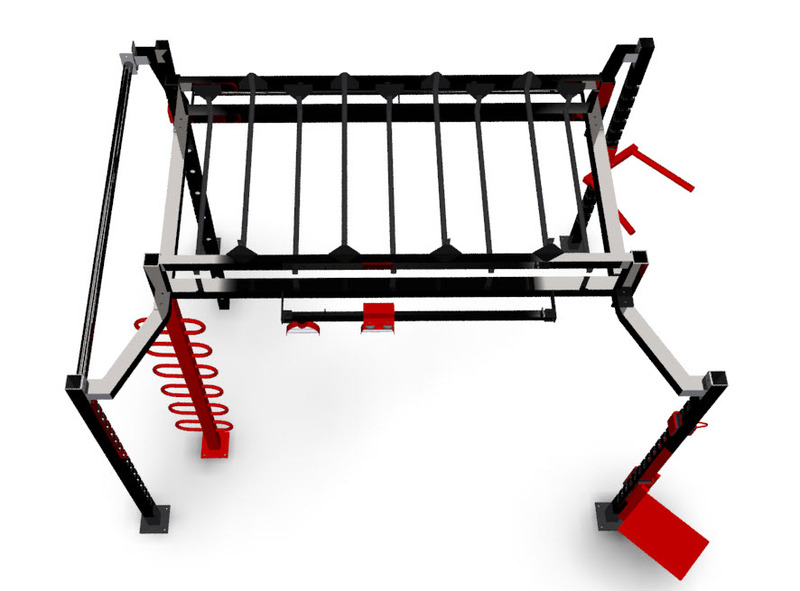 This unique design ensures the the legs of the rig do not obstruct the use of the attachments inside the footprint and also opens up the floor space under the rig. 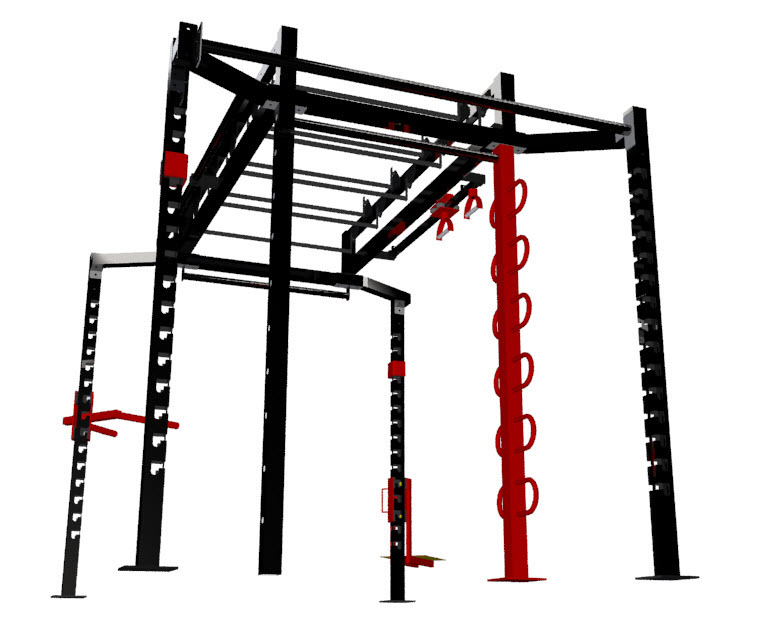 We are always happy to discuss your exact requirements, so please call us on 01473 735 115 or use our contact form and we will be in contact as soon as we can to discuss how this functional training rig in particular can fit your needs.